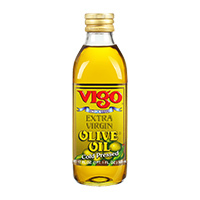 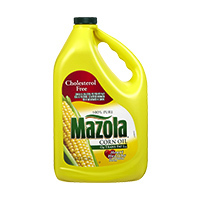 Tags: Maola Corn Oil 64 oz . Mazola Corn Oil 64 oz. Buy this African food item online now for prompt delivery.